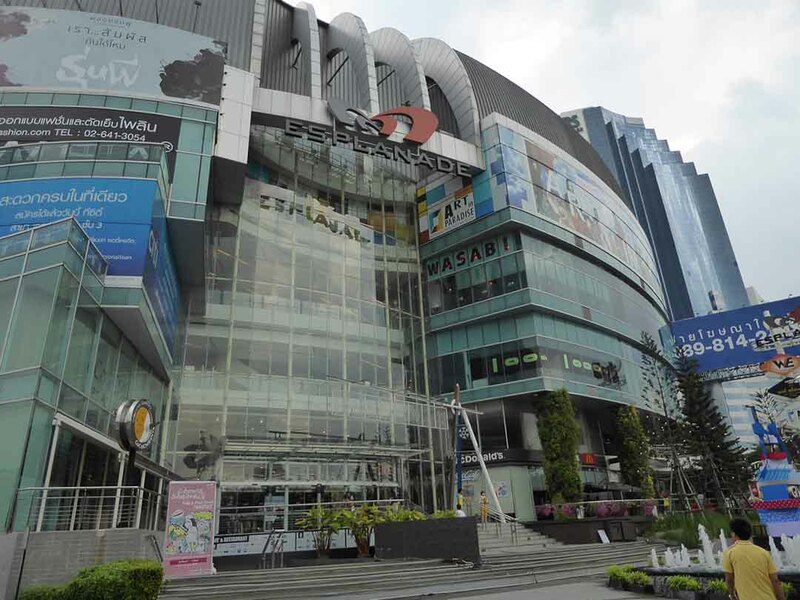 Esplanade is a 7-floor shopping and entertainment complex in the Ratchada district of Bangkok. 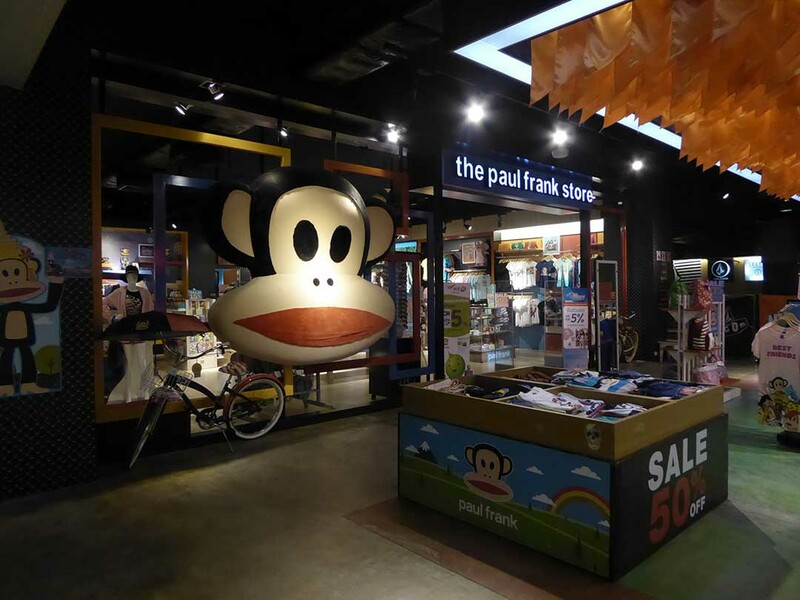 It comprises small retail brand name stores aimed mainly at young consumers including Adidas, Puma, Rip Curl, Quicksilver, Paul Frank, GEOX, and NYLA. 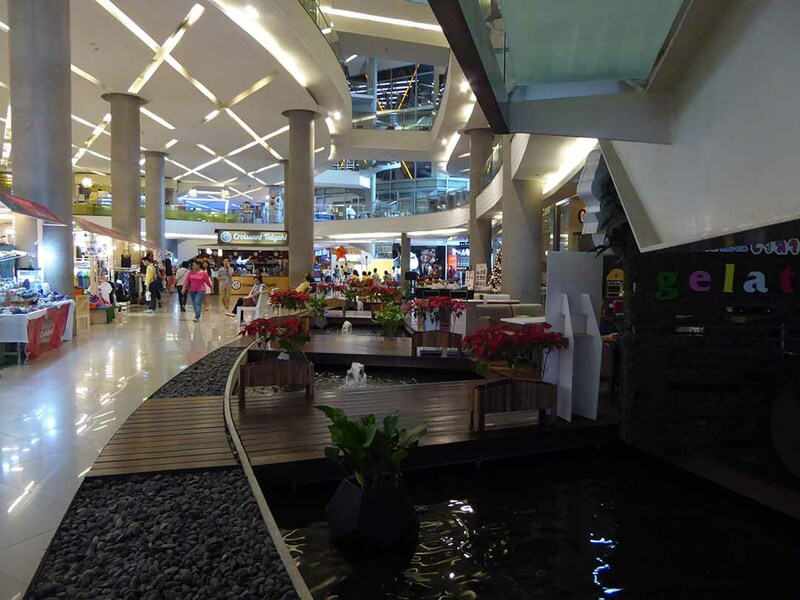 There is also an indoor skate park, electronic gadget shops, IT, spas, beauty salons, and a supermarket. 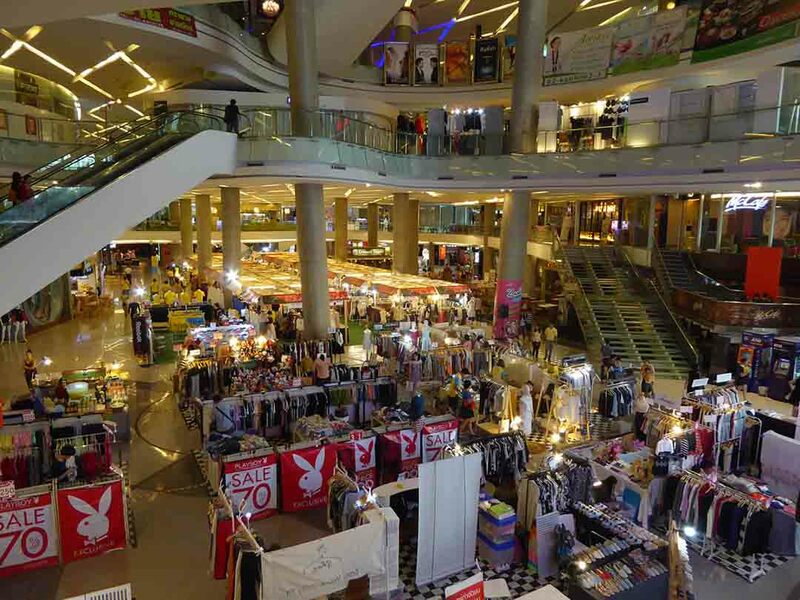 The ground floor market place has regular sales of brand name goods. 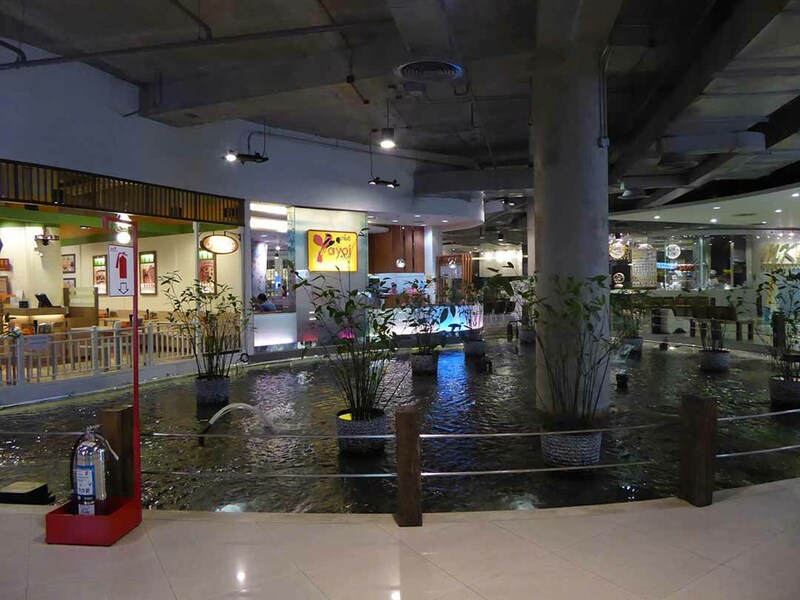 There is a basement food court and restaurant zone with an emphasis on Asian cuisine. The Ground and 1st floor have several cafes and more Asian restaurants. 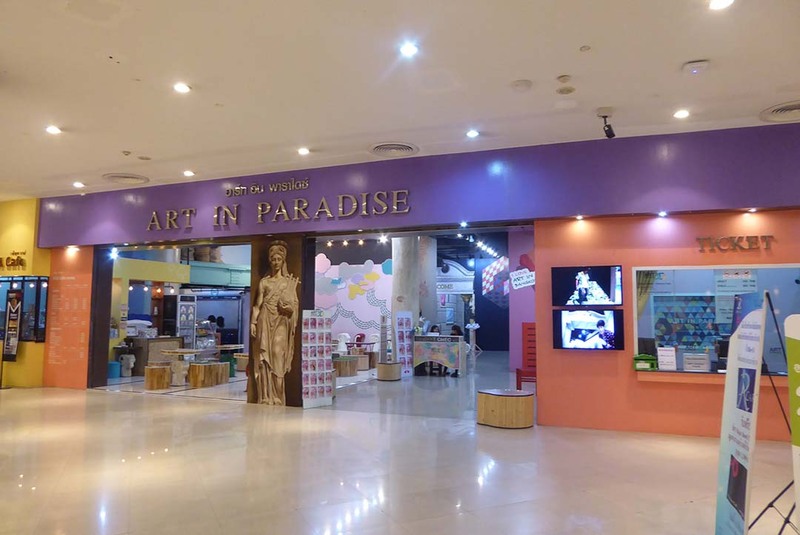 The upper floors house a 12 screen Cineplex, a bowling alley, the popular Art in Paradise 3D art gallery, and the Ratchadalai Theatre which hosts plays, musicals, concerts and cultural shows. 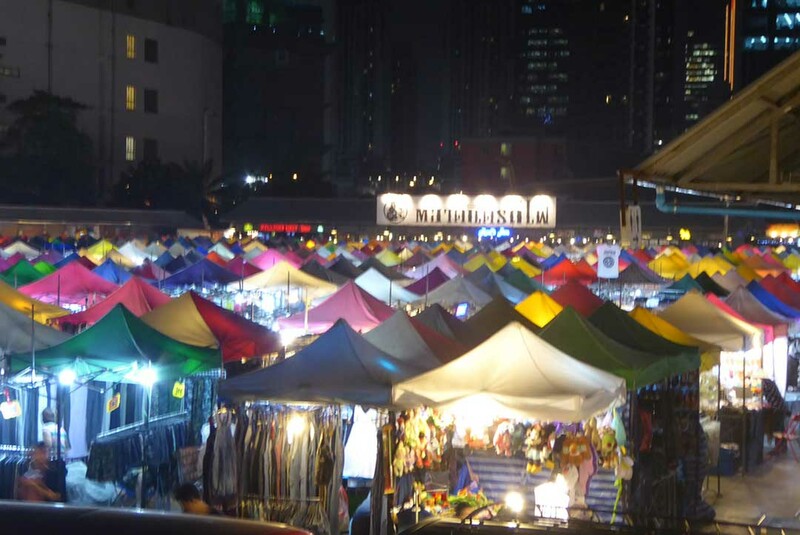 Behind the mall is the Talad Rod Fai Night Market which is held every Thursday-Sunday. The market has a host of stalls, restaurants, bars, and live music houses. Bus: No. 36, 54, 73, 136, 157, 163, 206, 185, 204, 514, 517, 528, 529.